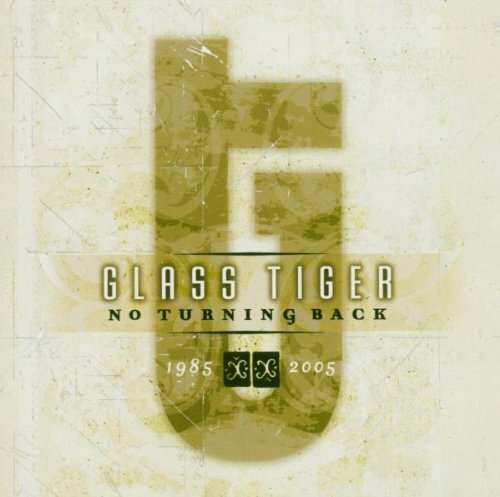 This is the most recent information about Glass Tiger that has been submitted to amIright. 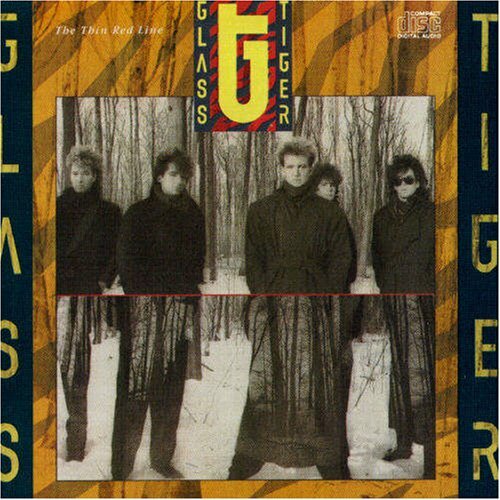 If we have more information about Glass Tiger, then we provide a link to the section where it appears (the actual page whenever possible). 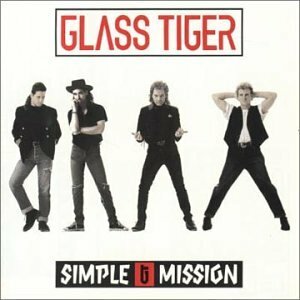 "Don't Forget Me When I'm One" originally "Don't Forget Me When I'm Gone"
"Don't Forge Me When I'm Gone" originally "Don't Forget Me When I'm Gone"
"Don't Forget Med (When I'm Gone)" originally "Don't Forget Me (When I'm Gone)"
"Don't Forget Meg (When I'm Gone)" originally "Don't Forget Me (When I'm Gone)"
"Don't Forget Moe (When I'm Gone)" originally "Don't Forget Me (When I'm Gone)"
"Don't Forget Mae (When I'm Gone)" originally "Don't Forget Me (When I'm Gone)"
"Don't Forget Mel (When I'm Gone)" originally "Don't Forget Me (When I'm Gone)"
"Won't Forget Me (When I'm Gone)" originally "Don't Forget Me (When I'm Gone)"
"Don't Forget Ma (When I'm Gone)" originally "Don't Forget Me (When I'm Gone)"
"Don't Forget Me (When I'm Gore)" originally "Don't Forget Me (When I'm Gone)"
Remember me at least by the internet I invented! 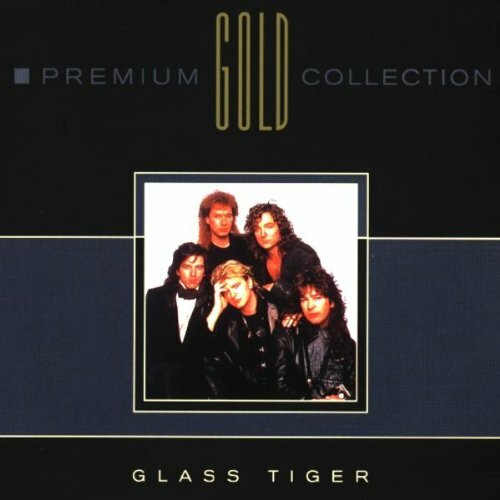 "Don't Forget Me (When I'm Gene)" originally "Don't Forget Me (When I'm Gone)"
"Don't Forget Me When I'm Done" originally "Don't Forget Me When I'm Gone"
There are additional Glass Tiger Combined Groups that haven't been done yet available. "Forget Dent Men When I'm Goo" originally "Don't Forget Me (When I'm Gone)"
I'll be losing this fear. Imagine you're at a wedding and your phone went off? Someone would think that you're getting cold feet.